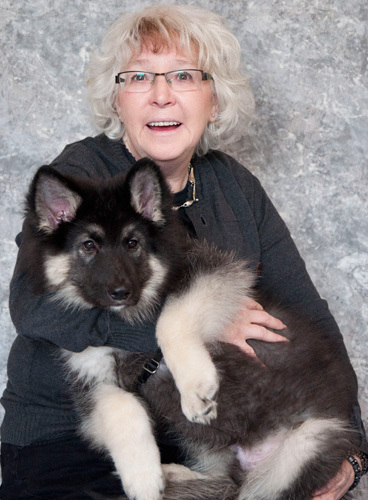 Rita teaches Puppy SmartStart, Beginner, Beyond Beginner, Intermediate, Train&Play, Come When Called, Canine Good Neighbour and Reactive Dog Learn to Play Programs. Rita is a founding member of C.A.R.E.S.S - a non-profit society providing education and resources for companion animal owners. She has volunteered at the local SPCA Shelter for 16 years, where she instituted and co-ordinated the Mutts 'n Manners Program with DogSmart Training and the Vancouver SPCA.